Beach Place condo rentals is located right on the beautiful Gulf of Mexico in Madeira Beach Florida with the gulf sand just steps from your condo. The ultimate vacation destination Beach Place Condo rentals is ideally situated right on the historic John’s Pass Inlet and across from Johns Pass Village Boardwalk with shopping, restaurants and water sports. Beach place offers 3 Bedroom ocean front condo rentals beautifully decorated with all the amenities and comforts of home. Enjoy beautiful sunsets from the privacy of your balcony or fall asleep and wake up to the sound of waves from the master suite. Beach Place Condos offers free Wi-Fi and an ocean front heated pool with tiki huts and gas BBQ grills. 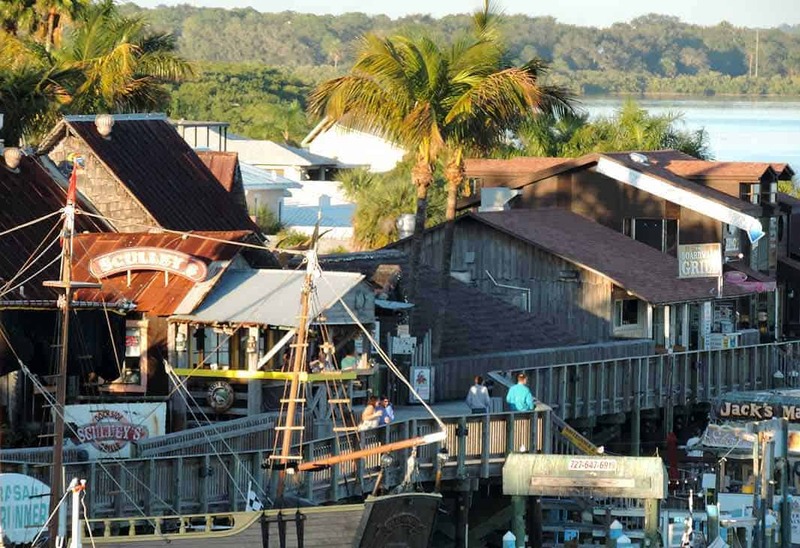 Just steps from the famous John’s Pass village boardwalk with restaurants, shopping, water sports and entertainment. Set up your favorite games on the beach or enjoy the fishing on the john’s pass inlet. The gulf beaches of Florida have been rated as some of the best in the country. From the luxury of your private balcony you can view the dolphins among the passing fishing and sail boats or enjoy a nice relaxing sunset walk on the beach. Beach Place Condo rentals is perfectly located to offer entertainment and relaxation for everyone. Beach Place Condo Rental, a relaxing and enjoyable vacation experience. So don’t wait book now! 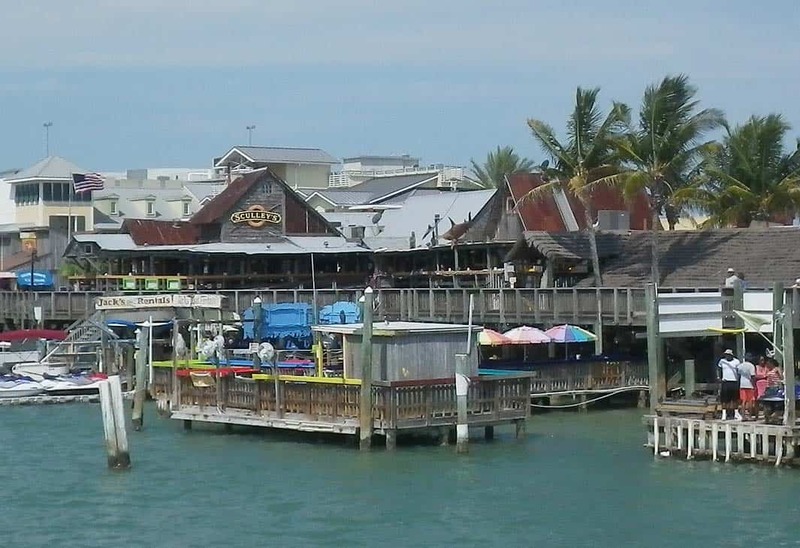 Johns Pass Village and Boardwalk in madeira beach offers many restaurants, shopping and water sports. With jet ski and boat rentals, parasailing, fishing charters and dolphin cruises, john’s pass village offers entertainment for all. Madeira Beach is just minutes away from popular destinations such as Fort Desoto, Clearwater Beach, Busch Gardens, shell island, St. Pete Beach and Anna Maria island. The Tampa Bay area is home to some of the top golf courses in the country so bring your clubs and enjoy a round at one of the areas beautiful courses or visit one of the areas amusement parks like Busch Gardens, LegoLand, Disney and Universal studios. Copyright © 2019 Beachplace Condo rental at John's Pass. All Rights Reserved.